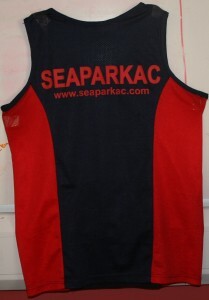 A Running vest must be purchased by all club runners intending to take part in races and must be worn by members representing the Club at every competitive meeting. 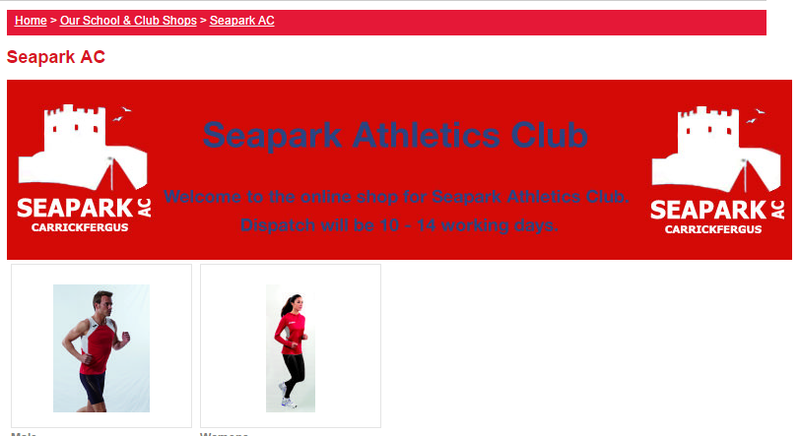 This is a requirement of Athletics NI (ANI). These cost £17 and can be purchased from the Club Secretary. 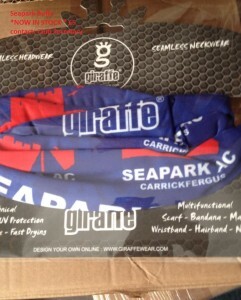 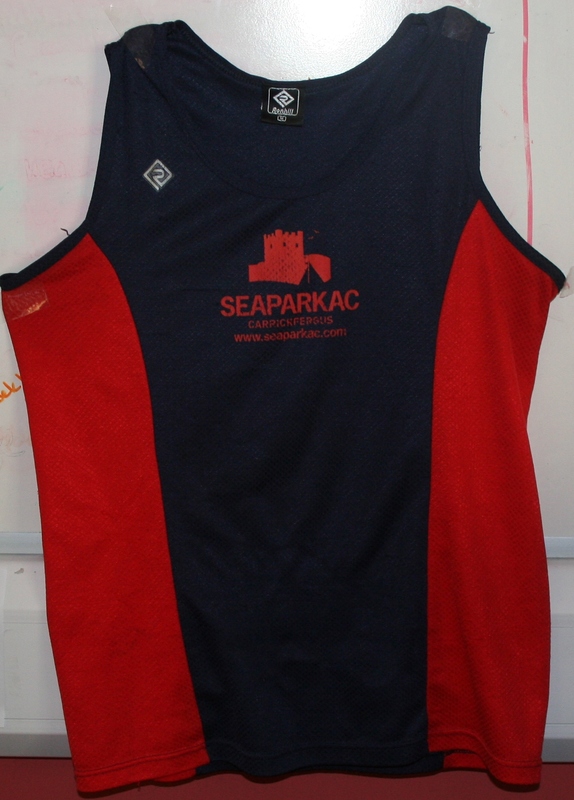 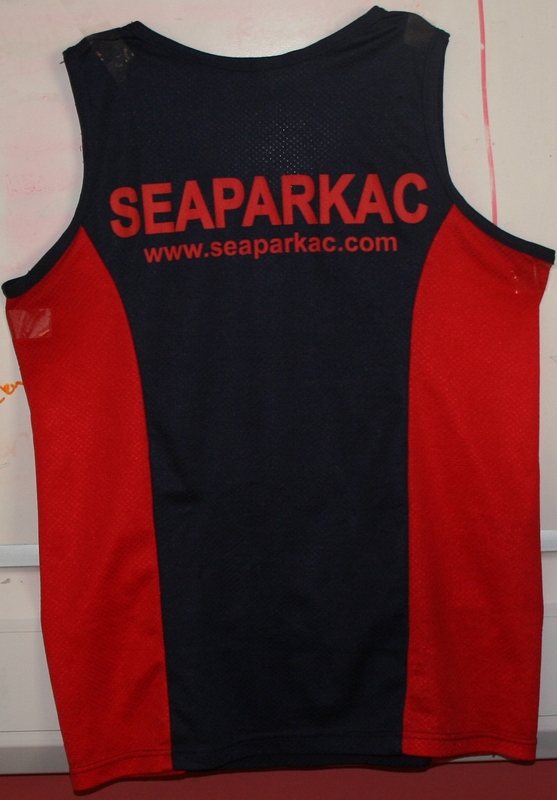 Through its partnership with Teamwear Ireland, Seapark AC have an on-line Club Shop where Members can purchase Seapark AC branded items of clothing and kit.